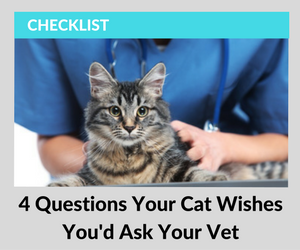 Ever wonder what questions your cat would want you to ask your veterinarian? 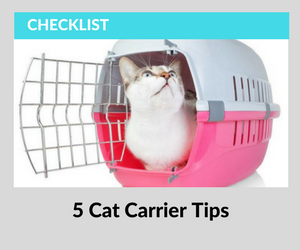 Many cats dislike going to the veterinarian, and that starts with the difficulty of getting the cat into the carrier. 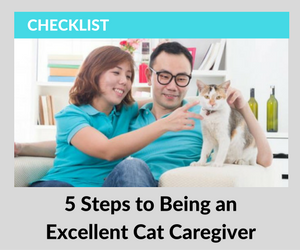 Being a cat caregiver isn’t all catnip and cuddles. Cat care starts with you.